Bob Harris and his Old Grey Whistle Test crew came with the band on this tour with a pending documentary in mind. 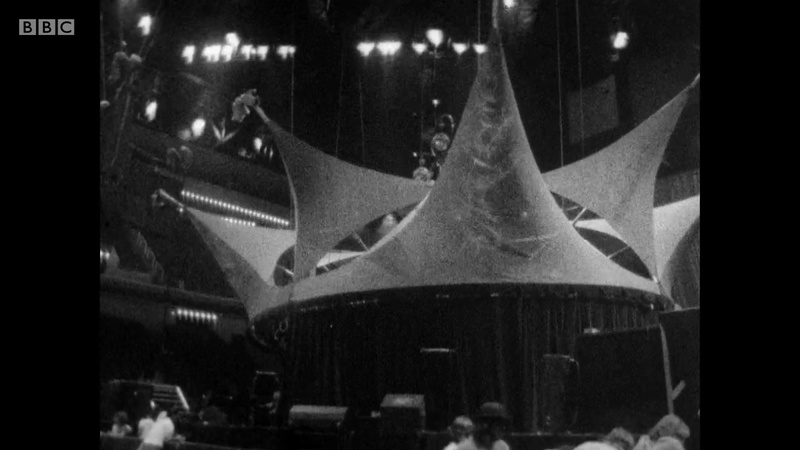 Hundreds of hours of footage were reportedly filmed on and off stage. 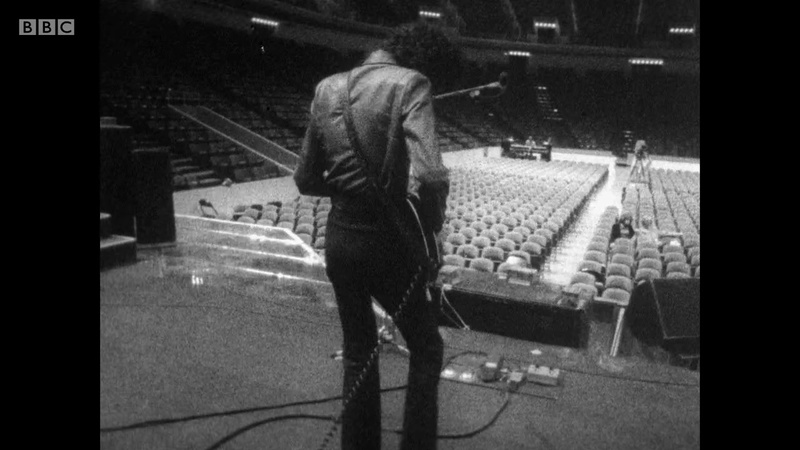 Later this month Bob would state that he filmed the band in various cities (he initially cited Fort Worth and Houston, and later Las Vegas as well). Footage from Atlanta, Fort Worth, and Houston has since been seen and released, mostly in documentaries. In the winter 1977 Queen fan club magazine he said an hour-long Old Grey Whistle Test special should air in January 1978, but the project would ultimately be shelved, with a possible reason being the Old Grey Whistle Test producers wanted to focus on punk and new wave instead of an older band like Queen. 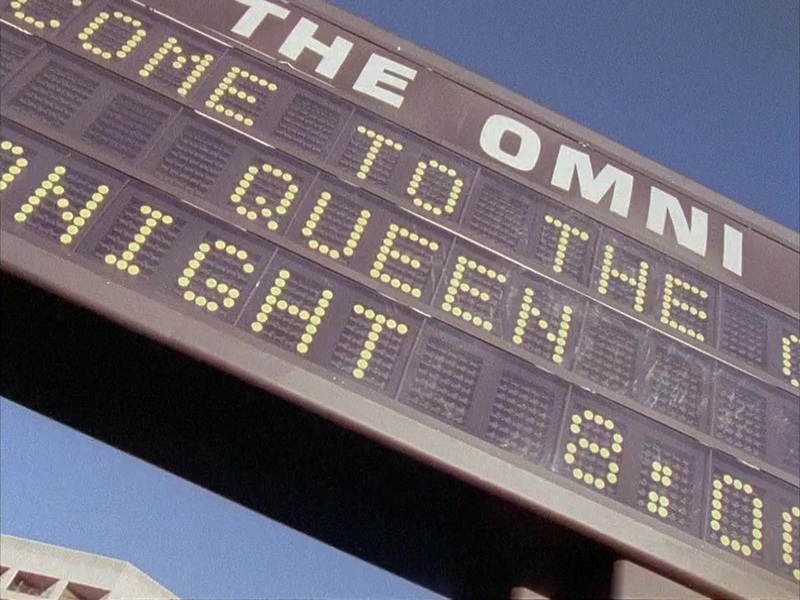 Some backstage footage and interviews from the period were first seen in "The Champions" documentary aired on US TV in 1979. 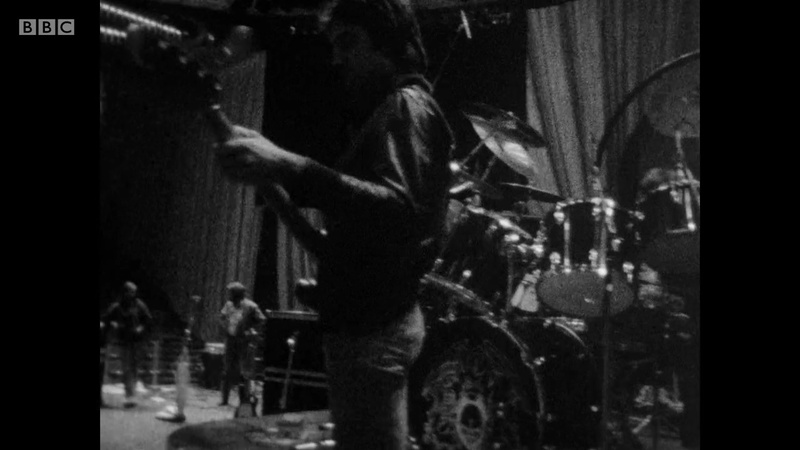 The black and white interviews of the band seen in the 1995 "Champions Of The World" documentary are from these reels of film as well. 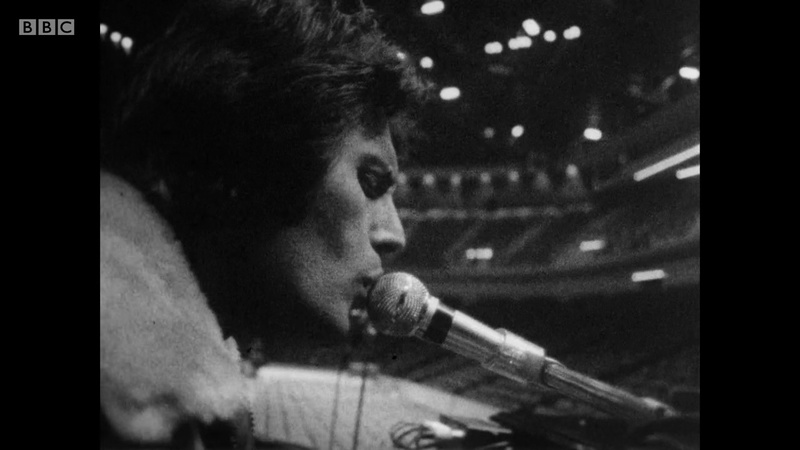 Freddie Mercury's interview alone is four hours of tape. 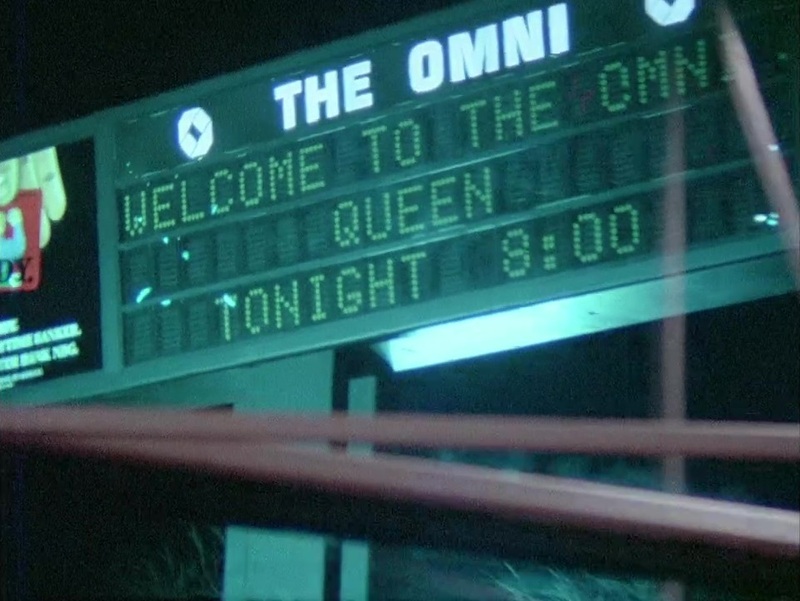 Footage of the band arriving to the venue as well as them running Tie Your Mother Down at soundcheck was seen in the "American Dream" documentary on the News Of The World box set released in 2017. The latter was also shown at the "Stormtroopers in Stilettoes" exhibition in London in 2011. Pro photos were taken at this show by Michael Mastro. 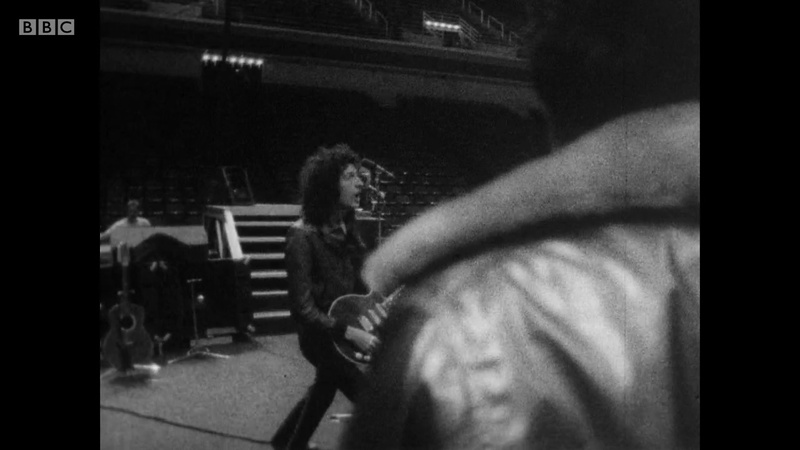 Footage from the Atlanta soundcheck was seen in the "American Dream" documentary in the News Of The World box set released in 2017 (as well as on the similar BBC documentary "Rock The World" the same year).